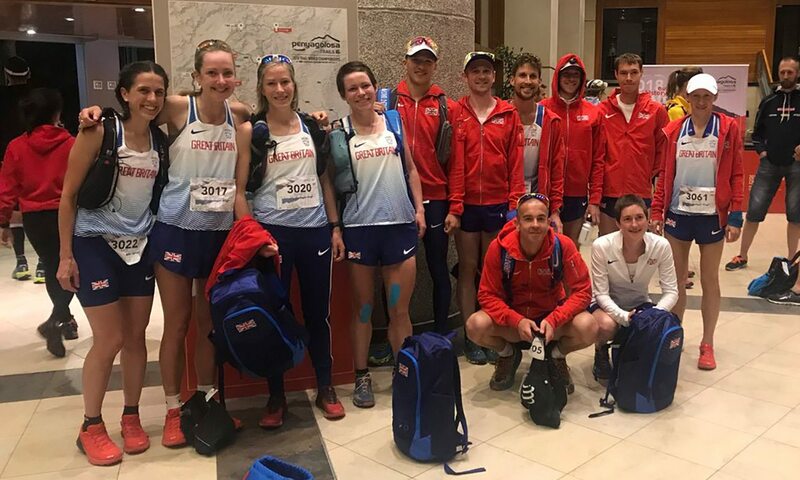 Tom Evans led Great Britain to team silver at the IAU/ITRA Trail World Championships in Spain on Saturday, claiming individual bronze after clocking 8:49:35 for the 85.3km race. Spain’s Luis Alberto Hernando won his third consecutive title, with the former biathlete clocking 8:38:35 to win ahead of his team-mate Cristofer Clemente with a time of 8:46:19 as the host nation secured the team title and France finished third. Evans, who placed third in the Marathon Des Sables last year, was followed over the Penyagolosa Trails HG finish line by fellow Briton Jonathan Albon, and Ryan Smith’s 16th-place finish in 9:25:50 secured GB the team silver. Tom Owens, who was fourth in 2015 when he led the team to bronze, placed 25th (9:39:26) in Penyagolosa, while Rob Sinclair was 38th (9:54:26) and Casey Morgan 53rd (10:14:40). Ragna Debats of Netherlands won the women’s title in 9:55:00, while Spain’s Laia Canes was second in 10:11:11. Bronze was claimed by France’s Claire Mougel with a time of 10:15:23. Spain secured the team title ahead of France and USA. Holly Page was the leading British athlete, her time of 10:37:52 placing her ninth, two spots ahead of Beth Pascall with a time of 10:40:58. Sarah Morwood finished 34th in 11:39:26, while Sally Fawcett’s 12:21:13 saw her finish 53rd. Rachael Campbell did not finish.